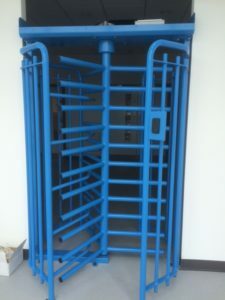 New Inova 240 Full Height Turnstile, suitable for controlling access in environments such as reception areas, health clubs, theme parks, public buildings and stadiums. 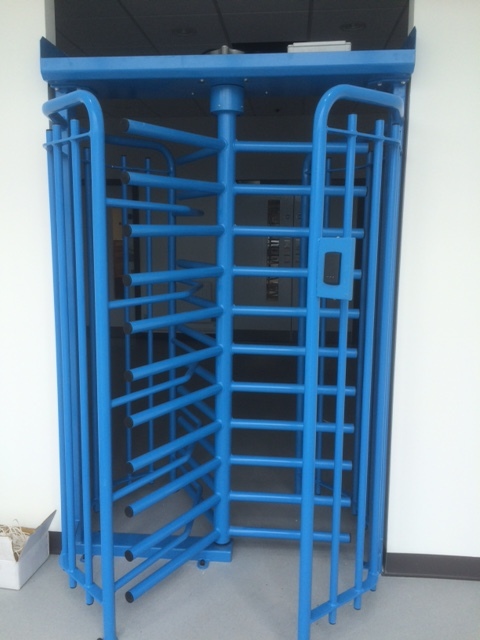 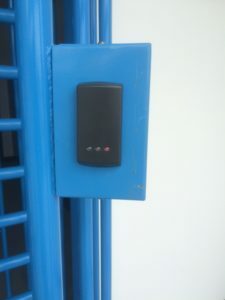 Turnstile and access control supplied & fitted at Alliance Health Care, Belfast on behalf of OCS Group UK Ltd. 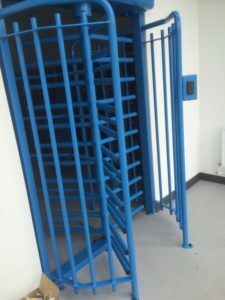 Constructed from mild steel-power coated for long lasting and maintenance free performance, the Inova 240 offers a comprehensive range of basic features to suit individual client requirements, including 90° or 120° rotor assemblies, canopies, down lights and fire alarm activation (to engage free rotation).